Andy Crestodina is the cofounder and the strategic director of Orbit Media Studios, an award-winning web design company, which has completed more than 1,000 successful website projects. He is a top-rated speaker at national conferences who is dedicated to the teaching of marketing. His favorite topics include search engine optimization, social media, analytics, and content strategy. 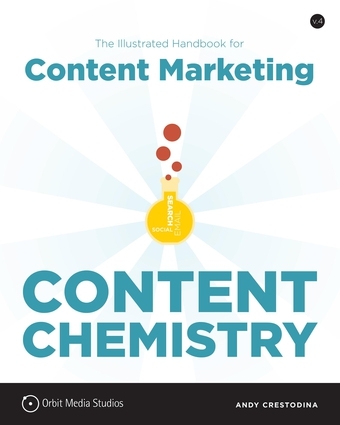 He has written more than 100 articles on content marketing topics. He lives in Chicago.